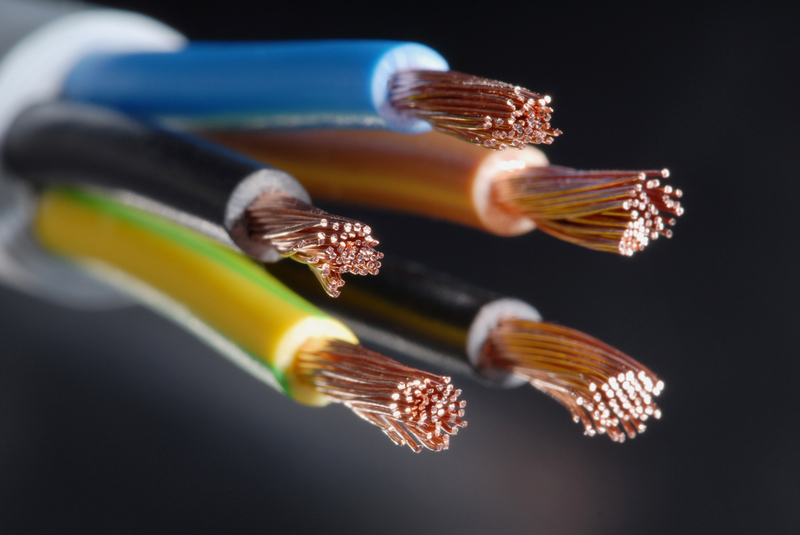 Active Connect's experience in providing first class electrical installation extends over many years, through a vast array of challenging projects. Active Connect commitment to reliability, quality and value extends throughout our entire business operation. 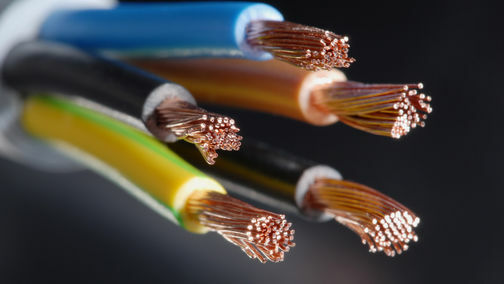 We pride ourselves in our ability to offer a complete electrical service that will meet and exceed your expectations. We are committed to providing our services within a safe environment, using sustainable methods, and to a high technical and quality standard.